Backpacker Tour Companies come in a variety of styles. There are a few in each style, so make sure you shop around to find the best deal if you are using one! Hop-on, Hop-off buses are a great way to get around a country. They give you the flexibility to stay in a place a little longer if you fall in love with a place. You can be sure that you will get plenty of stops, for views and a look around! Many will include short walks on your journey so that you can stretch your legs! The hop-on, hop-off tours are like taking public transport around a country, with the added bonus of a knowledgable driver who doubles up as a tour guide! Good companies will guarantee you a bed at each days final stop, but if you want to hop-off somewhere else they can recommend places and help you to book ahead. They will also help you to book activities that you want to do.So it’s a nice compromise between a full tour and finding your way around yourself. Many of the full bus tours take the same or a similar route to the hop-on, hop-off buses, but you can’t change your plans. 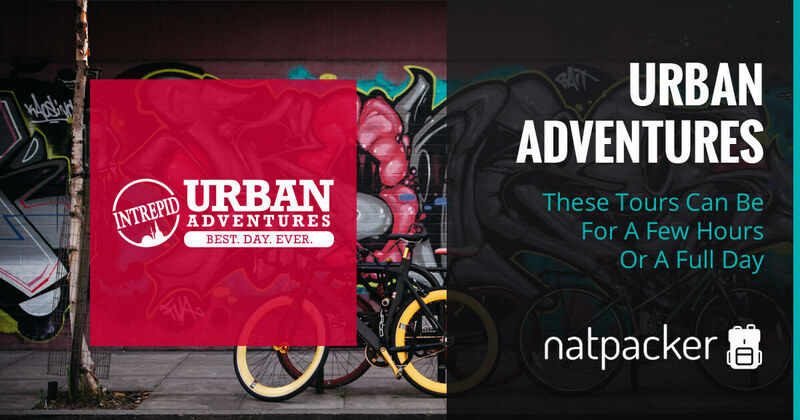 These are better if you have a limited time to travel the country as you know you will see the main sights, plus some hidden gems. On these tours you are generally with the same small group, so you really get to know each other. Your bed in each destination is guaranteed and your driver/guide can book activities in advance for you! So as you can see, they are pretty similar to the hop-on, hop-off, just with a few differences. 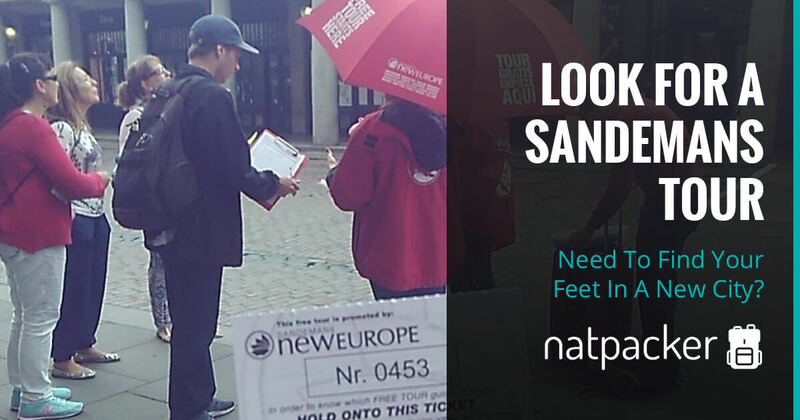 Walking tours in cities are a great way to ‘find your feet’. You get ‘general’ sight-seeing tours, and also ‘focused’ tours such as ghost tours and pub crawls. 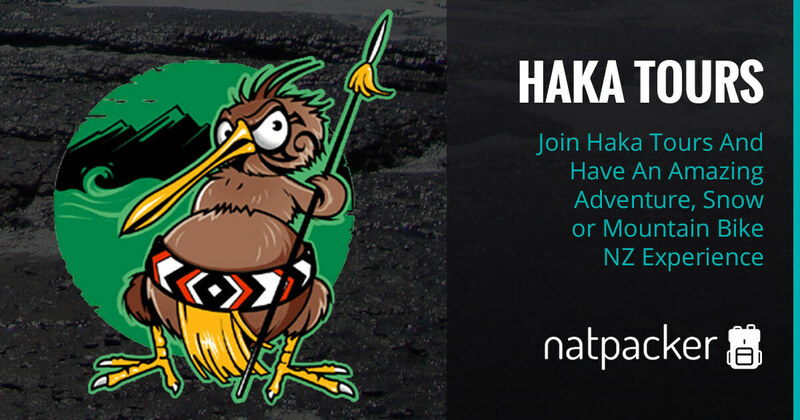 Some of these tours have a fee, others are free (although the guide generally work for tips). On these tours you know that you you will get a lot of information in a short amount of time. You will see the main sights of the city and the guides are generally helpful after the tour too! 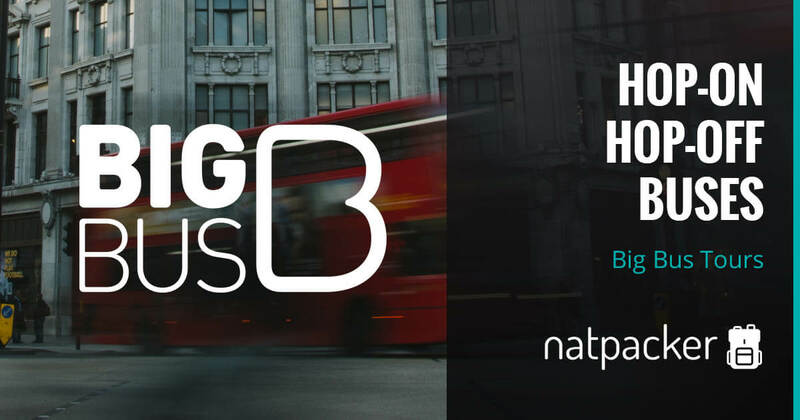 Get around and see the attractions of a city with Big Bus Tours! 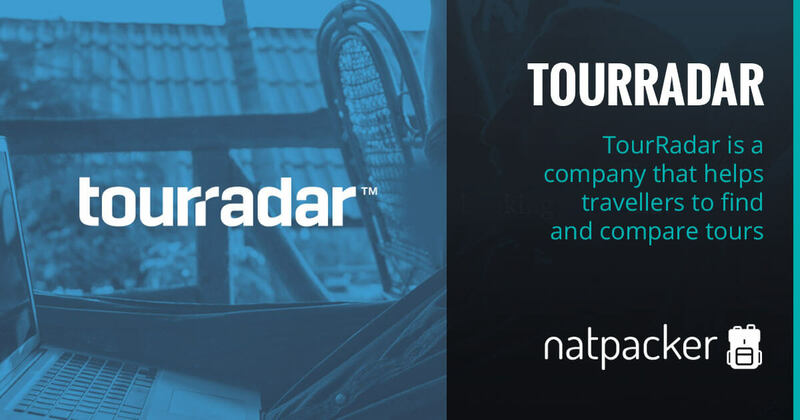 Compare and choose tours with TourRadar! 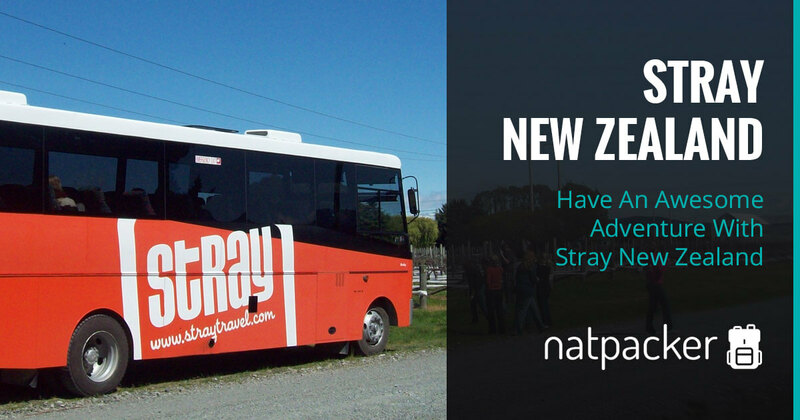 Get the full Kiwi experience with a Stray New Zealand Bus Pass.